Today, August 9th, 2014 marks the third birthday and anniversary of death of our first-born, our stillborn son, Max Anthony. 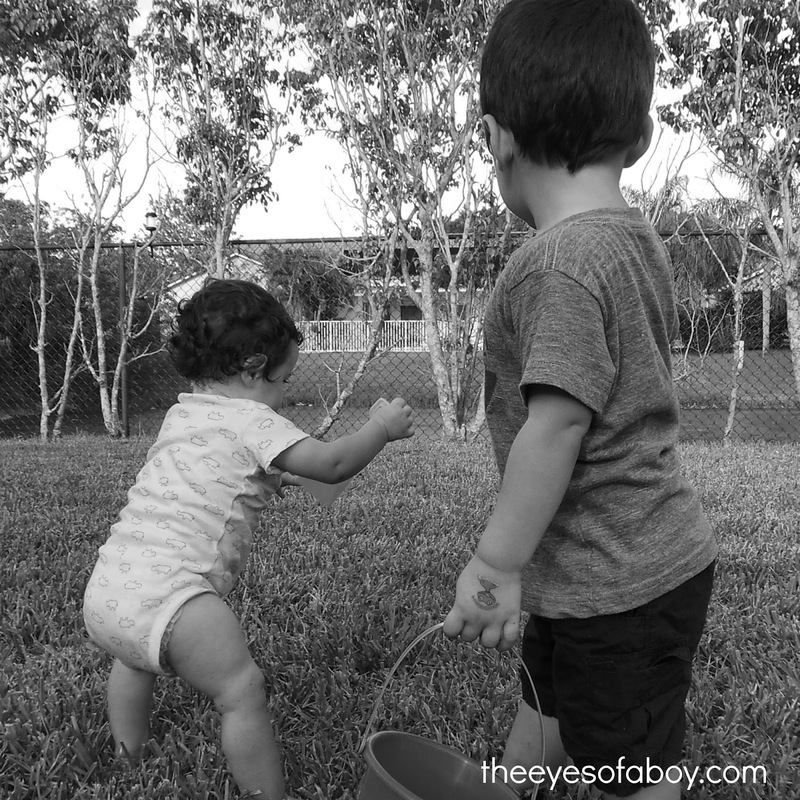 Last year when I sat down to write this post for his second birthday I was pregnant with our youngest son, Baby L, who will be one in September, and we also had Little J who just turned two last month. If you’re keeping track, I gave birth to 3 boys in a short span of 25 months. Losing our first born son changed me. Changed my innermost being, shook me to my core, and changed mostly everything about who I was as a person. I became a constant worrier, eternal pessimist, superstitious, plagued with post-traumatic stress, and didn’t leave the house for quite some time when I was pregnant with Little J. When I left, it was for doctor appointments or to eat. I did quite a bit of eating to deal with the stress, guilt, and depression. So much that by the time I had Baby L in 2012 last year I was exactly 100 pounds more than when I was married in 2008. One hundred pounds weighing me down. One hundred. Over the past year, the amount of growth and transition I had experienced as a woman, mother, and human is more than any other year in my life on this Earth. I finally feel like I am as “back to my old self” as I can ever be or ever will be, with many missing parts and pieces, but I am as glued together as I possibly can be and probably ever will be. I’m not really a new baby loss mama anymore, and I have transitioned to needing constant support to being able to provide it. Over the past year three friends have reached out to me when they lost their babies (two stillborn, one in the NICU). While I was extremely saddened for them, I was glad that I was able to become a support for them, however small, and to be able to reflect on what I have been through to lend an ear and my heart to them. It affects me profoundly anytime a friend has to go through the loss of a child. It feels like we are losing Max all over again…but to be able to understand the extreme horror-roller-coaster that these newly broken women are going through on a first-hand level, helps to heal my own broken heart one little piece at a time. I have also lost nearly all of the weight that I gained over the course of trying to have a child. I feel brand new, and not weighed down mentally or physically. Losing the weight was extremely therapeutic for me, like shedding layers of depression one day at a time. Most people saw the external transformation that I went through. What they didn’t know was what it felt like on the inside to go through the extreme physical metamorphosis, it was so much deeper than a change to my outer shell. It was a healing process inside-and-out. There will always be parts of me that aren’t back to how I “used to be”. I still cannot drive past the hospital I gave birth to Max at. I was at a family expo show about two months ago, and the hospital was an exhibitor at the show. When I saw their table I had a panic attack in a room filled with hundreds of people – complete with crying and not being able to breathe. At that point I knew I had to get in to see my therapist for a “tune-up”, and she helped me to know that there will always be triggers that will bring me back to those original thoughts and feelings that I had the day we found out Max had passed away, and that is ok and normal. I am not expected to be without sadness or grief, although I try very hard to make sure I am always doing something that will keep me moving forward in my healing process. One of the things people always say to me when they learn of Max is “at least you have your two boys”. That statement is true, as I am extremely thankful for my boys. However, it always gets under my skin. I’m sure they wouldn’t feel the same way if it was one of their children that had passed away…”well, at least you still have one/two!” It doesn’t work that way. It’s not like a basket of eggs. If one breaks, at least you still have 11 more…. No, as a parent who lost a child, you’ll always look at your family and see the missing piece. The child that should be there, too. The older brother that my sons will never meet. The third little boy that should be with us at the dinner table, on Christmas, in the bathtub splashing his little brothers. It will always sting, and always feel like we are missing a piece of our puzzle. My living children keep me happy and focused on all of the blessings I have been given. They bring so much joy to my life. Three years ago, I never thought I would see the day that I had two living children. I cannot express the amount of love that I have for them. They have healed my soul beyond measure, and I don’t know what I would do or where I would be without them. Happy 3rd birthday in heaven to our first born son, Max Anthony. We will continue to love you and honor your short, but meaningful, life on this Earth as our son. « Little Man Giveaway – Over $260 in Awesome Prizes for Your Little Boy!